Edit: well my mommy showed up and it made me realize that this album is a lot of nothing. The bleak outlook is dark. 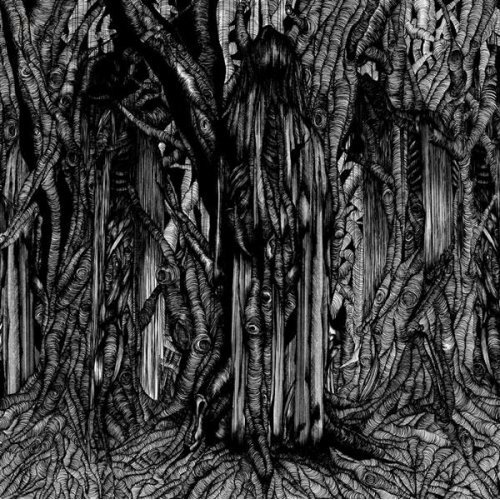 black one is a very dark, gloomy, and atmospheric album, but i cant see much to it aside from that. some of the songs went on for way too long without progressing, and the vocals were drowning under the heavy guitars. definitely worth a listen strictly because of how huge this feels, almost creating an environment on its own, which forces you to immerse yourself into it. Purchasing Black One from Amazon helps support Album of the Year. Or consider a donation?